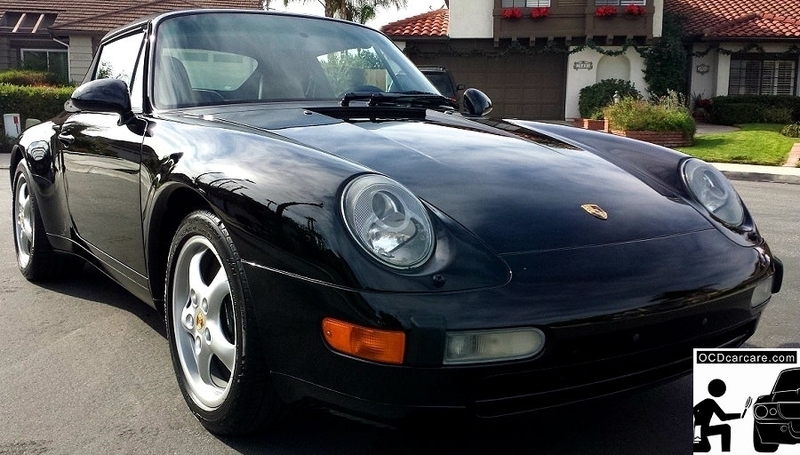 This 1995 Porsche 993 Carrera was in superb condition — EXCEPT the paint. 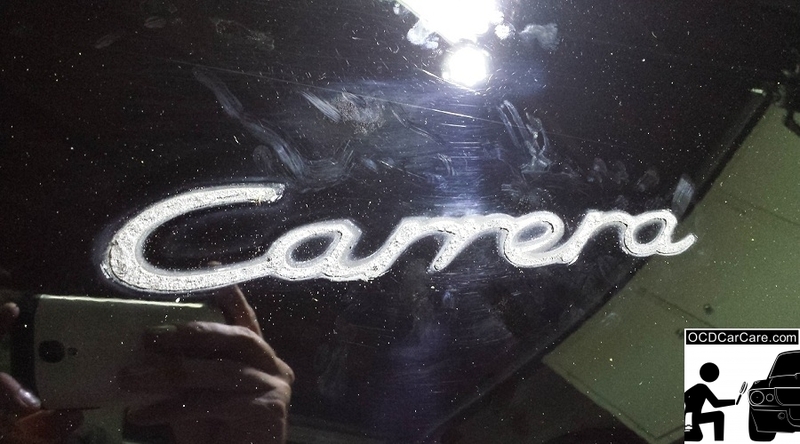 A previous detailer had installed a paint coating that promised to be hardest on the market. Trouble was, it ended up very fickle and inconsistent. 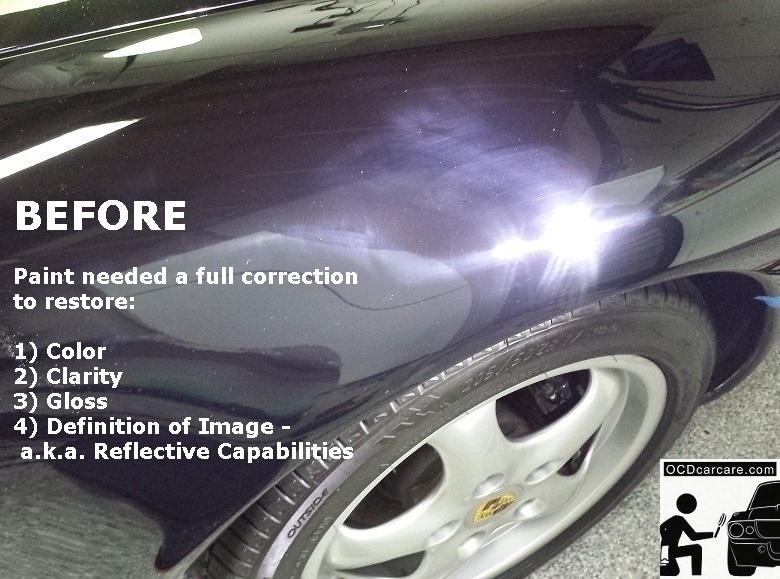 Also, in order to save time during the coating install, portions of the car were haphazardly corrected or not corrected at all. 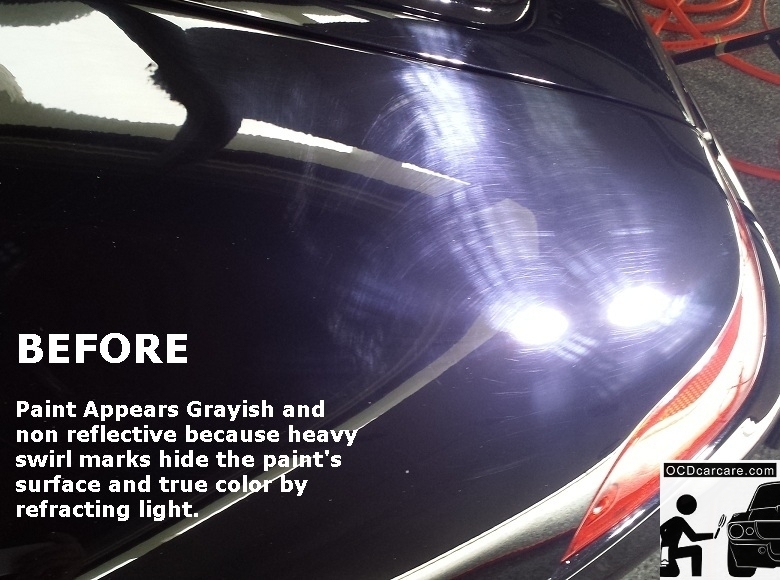 To top that off, the coating was improperly installed, leaving about 30 darker wet looking streaks of differing sizes, known as high-spots, all over the surface of the car. Lastly, upon metering the paint thickness around the entire car, we noticed that the hood and doors were dangerously low on paint. Literally down to less than half of acceptable factory specs. So this corrective detail was going to be a challenge from the get to. 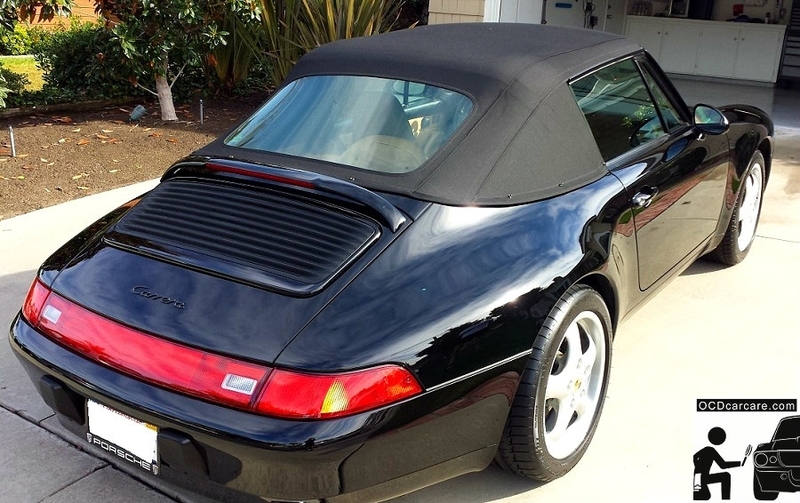 And, of course, the previous “detailing” experience left the owner very upset and rightfully suspicious of detailers promising the moon of protective paint coatings. 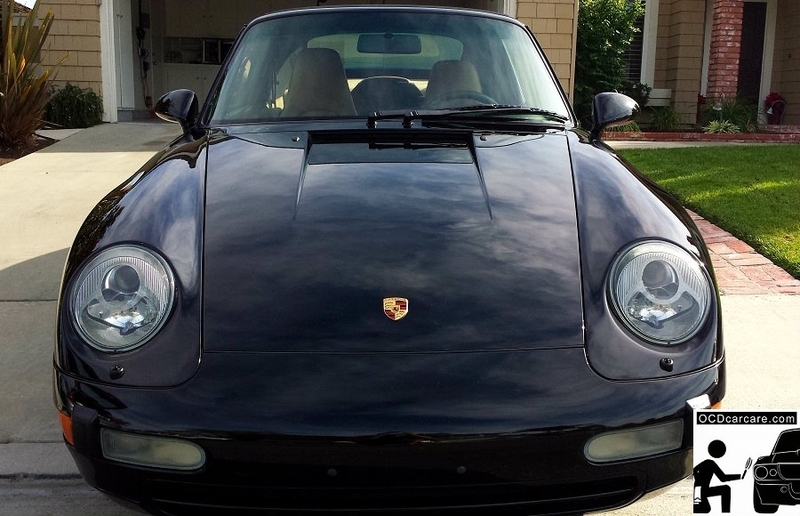 Since this Porsche 993 paint is known to be very finicky and inconsistent with its reaction to machine polishing, it was necessary to take the time and diagnose which EXACT combination of correction would be most effective for the paint. 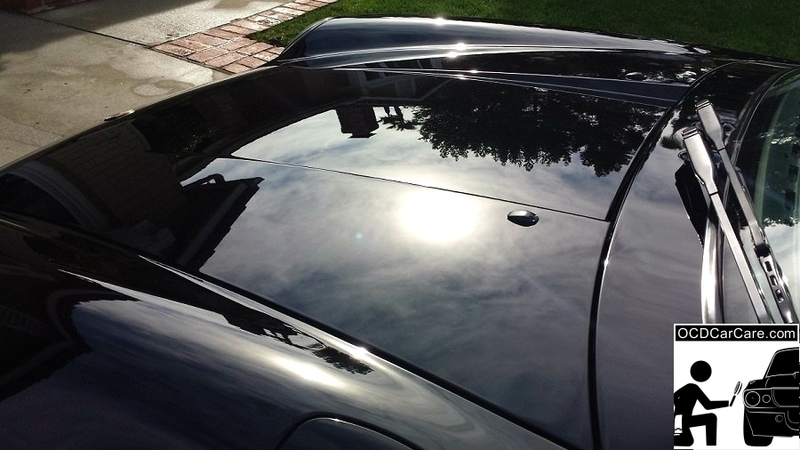 Therefore, it was necessary to perform a couple hours of test spots with many combinations of pads and liquids, until a Multi Phase Paint Correction was found that could break through the previous coating and then properly correct the paint defects. 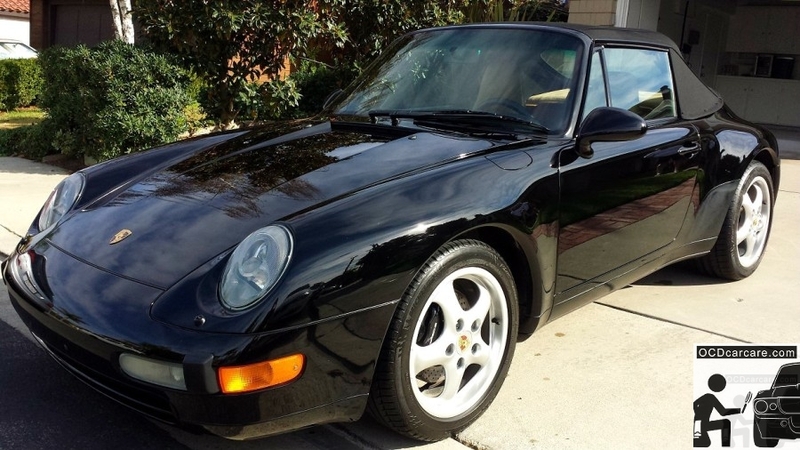 Once the combination was found, the results restored the paints grayish appearance to a DEEP rich, clear and glossy jet black. 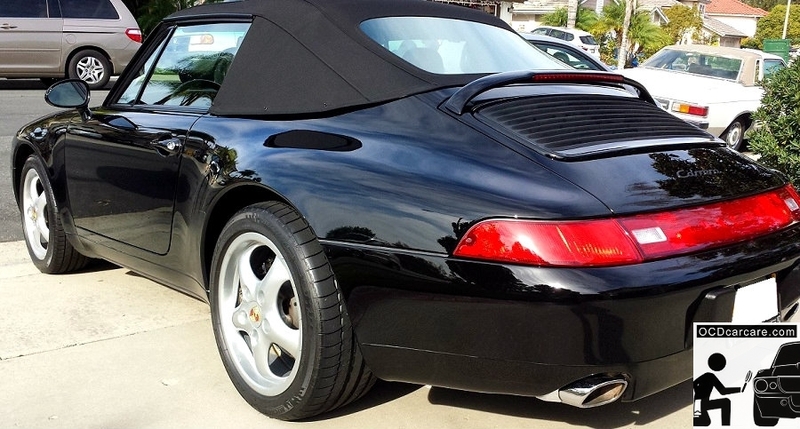 To optimally lock in and protect this dark and glossy black finish, the vehicle was finished with a durable Ceramic Nano Coating to provide scratch, chemical, and environmental resistance, while providing even more depth and unparalleled gloss to the surface. The results were no less than shocking. And, in the end, the paint was left better than ever and is now set up for high quality protection from the environmental contaminants and the rigors of washing and regular use. 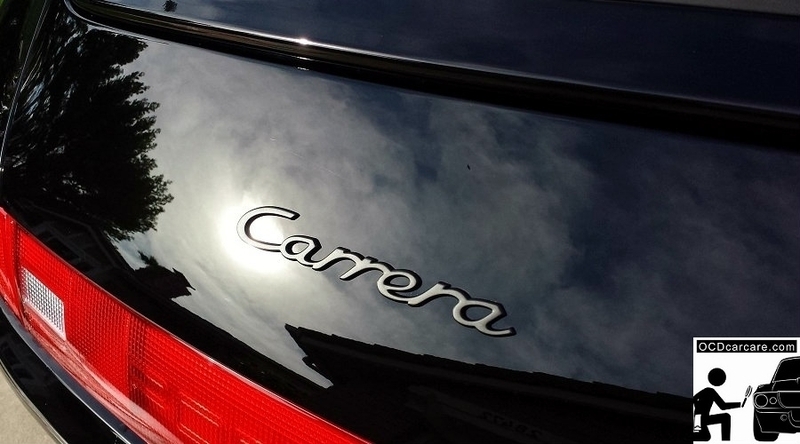 Finally Here is a Video Walk Around of the 1995 Porsche 993 Carrera with Full Paint Correction and Ceramic Coating. For BEST Quality click on the YouTube icon in the lower right hand of the player, to watch it in higher resolution!